The foreword here by Dr. Leonard G. Horowitz directs attention to this injustice and corroborates evidence published a quarter-century ago by Horowitz in the book “Emerging Viruses: AIDS & Ebola” regarding the secreted Special Virus Cancer Program that generated the vaccine risks and cancer triggers we have today called “retroviruses,” like HIV/AIDS. 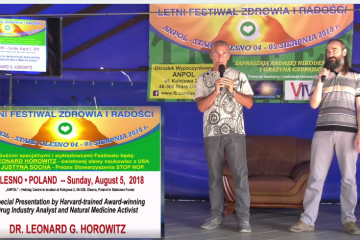 Had people done more to spread Horowitz’s prophetic warnings in science about population controlling politics and economics, Dr. Mikovits might have been spared her persecution. 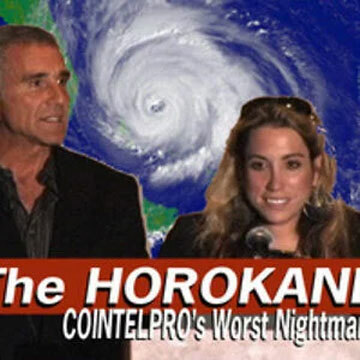 Please share this testimony and warning about Mike Adams and Natural News’s “catch and kill” journalism. It is a trick administered by “double agency.” Awaken the masses to the social control waged by controlling opposition; in this case using Adams as a classic example of “controlled opposition” to Mikovits’s persecution.